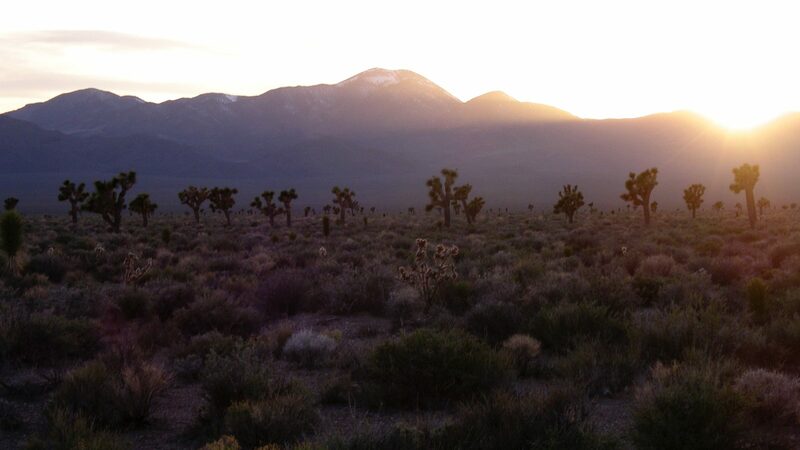 The Joshua Tree Genome ProjectUsing modern genetic tools to save an ancient icon of the Mojave. Calling all fans of science, Joshua trees, and the Mojave Desert! In just two days, the Joshua Tree Genome Project is launching a crowdfunding campaign through Experiment.com to help sequence a Joshua tree genome. If you love Joshua trees and understand how much a reference genome would help us learn about their evolutionary past and plan for their future, we hope you’ll pitch in. But as we get ready to launch, we also hope you’ll tell everyone you know about our campaign. The Joshua Tree Genome Project is part of a special Experiment.com challenge to projects administered by smaller undergraduate institutions, like Willamette University. The challenge is not only to raise the funds required for our project, but to earn the largest number of individual contributions, out of all participating projects. If we win, Experiment.com will kick in another $2,000 — money we can use for other aspects of the genome assembly beyond the DNA sequencing covered by our baseline budget. So help us spread the word! Click this link to tweet about the project, and encourage folks to follow @JTGenome. And follow this link to like our page on Facebook, and share it to your timeline. Thanks in advance — every tweet, like, and click brings a Joshua tree genome sequence closer to reality. We’re grateful for the support of conservation organizations and agencies with interest in Joshua trees and the conservation of the Mojave Desert’s unique landscapes. With their help and with yours, we’re hopeful that we can meet our fundraising goal, and win the Experiment.com challenge. Enter your email address to subscribe to receive Joshua Tree Genome Project news by email. Copyright © 2019 The Joshua Tree Genome Project. Powered by WordPress. Designed by myThem.es.